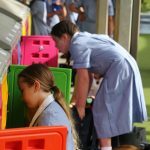 The first day of Primary School seems to bring with it the most extreme of weather conditions. 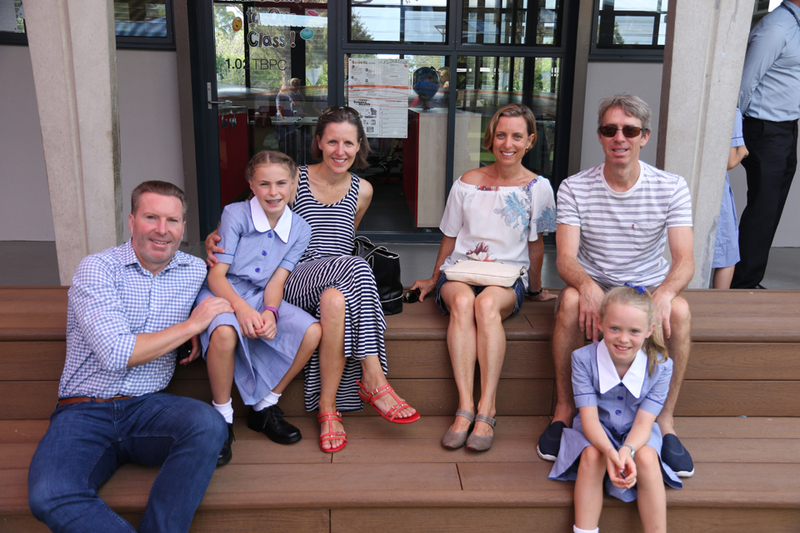 However, it did not dampen the spirits of everyone present. 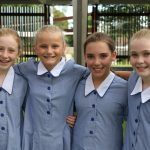 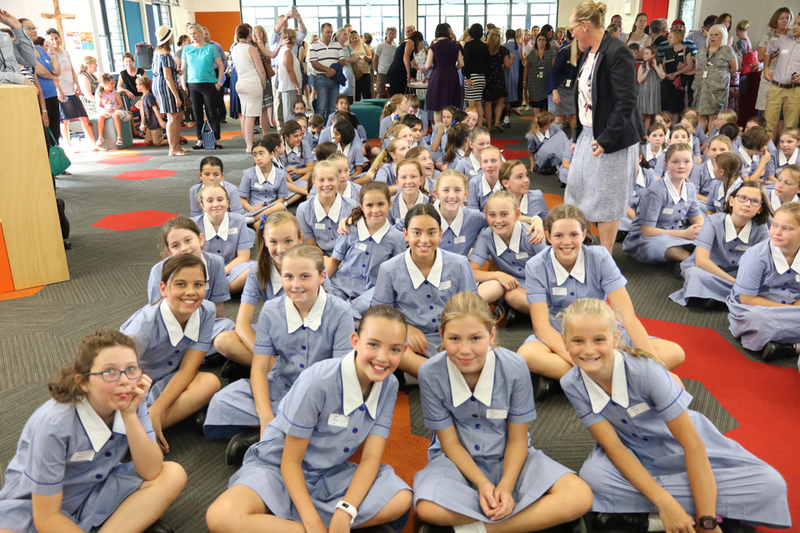 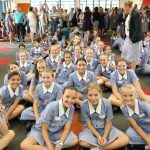 There was excitement in the air as the Primary School welcomed returning students and our new, bright and shiny Year 5 girls to commence the third year of the re-opened Primary School. 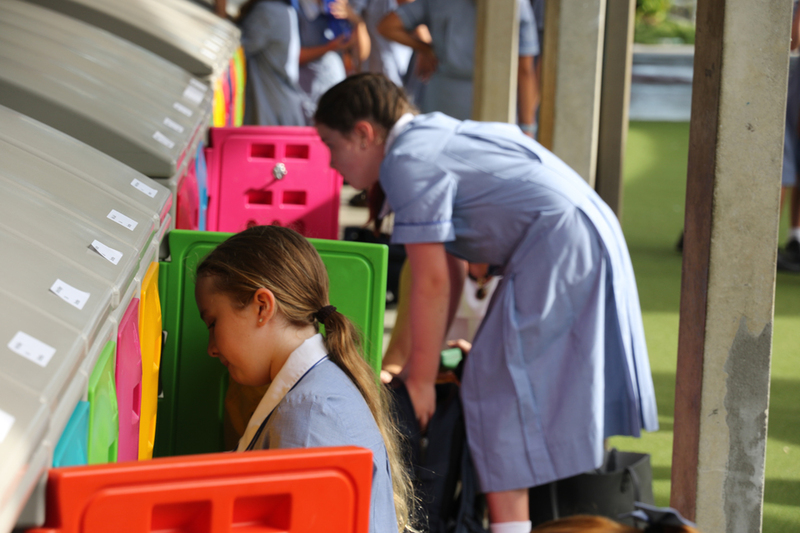 The girls beamed as they found their lockers and their Year 6 buddies and found their place in the Learning Common. 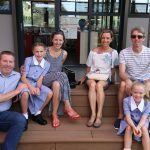 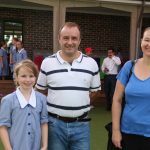 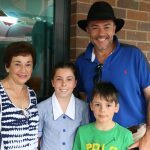 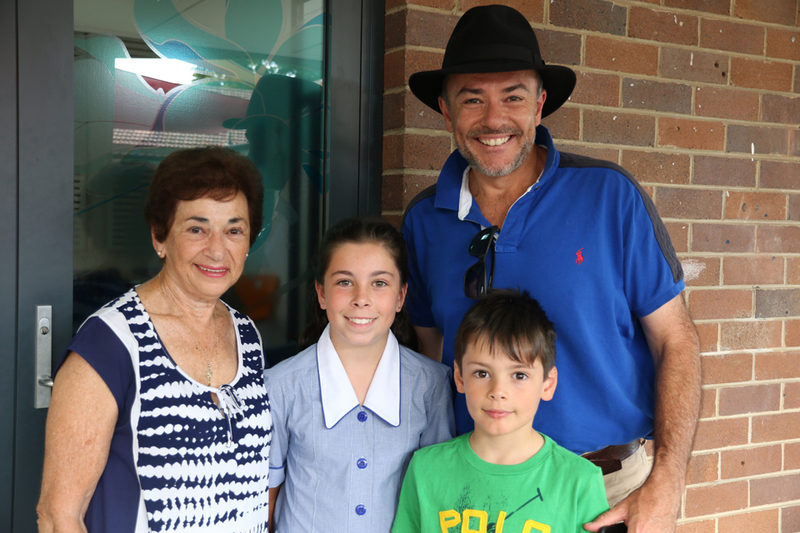 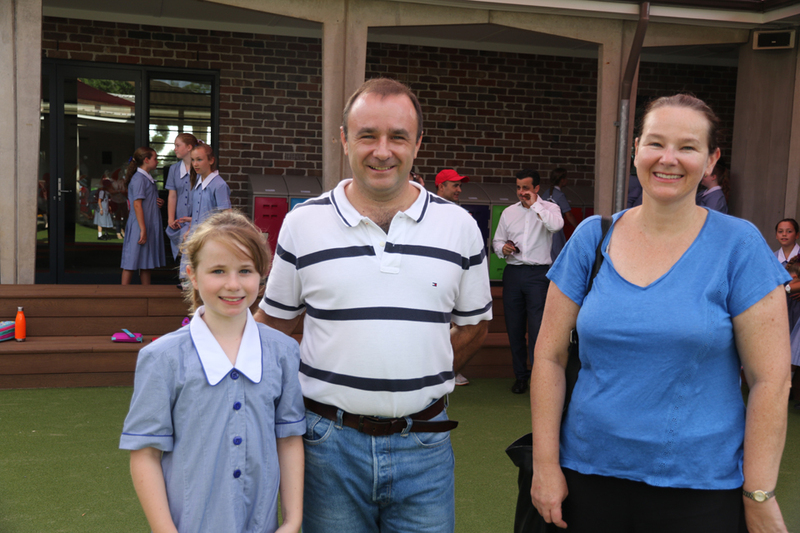 It is a joy to welcome the girls and their families to the Loreto Normanhurst community. 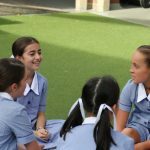 After the girls settled into their classrooms and beautiful learning spaces, Year 5 and 6 embarked on a ‘bear and cub’ bonding adventure. 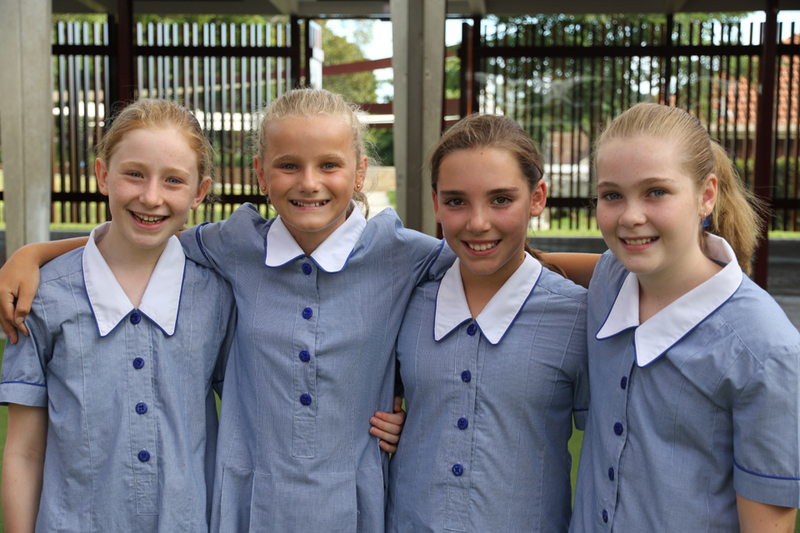 After collecting their ‘cub,’ Year 6 proudly took the girls on a tour of the school. 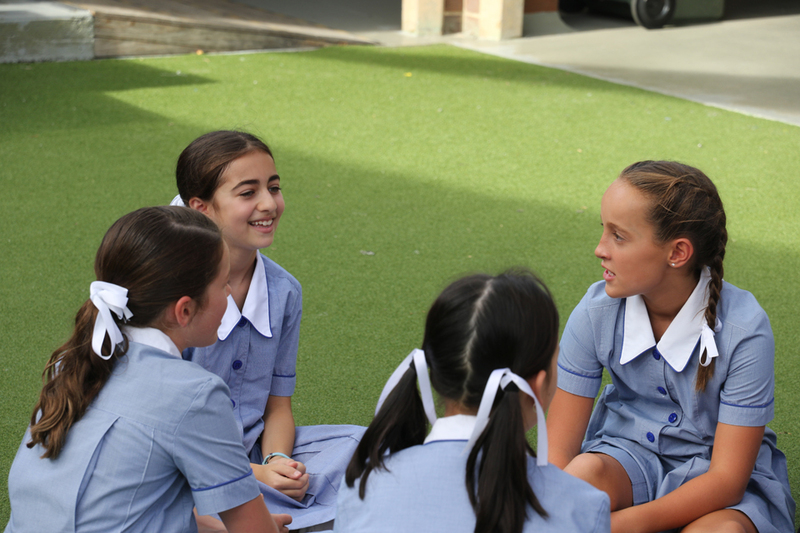 From all accounts, there was much joy, laughter and the beginnings of new friendships. 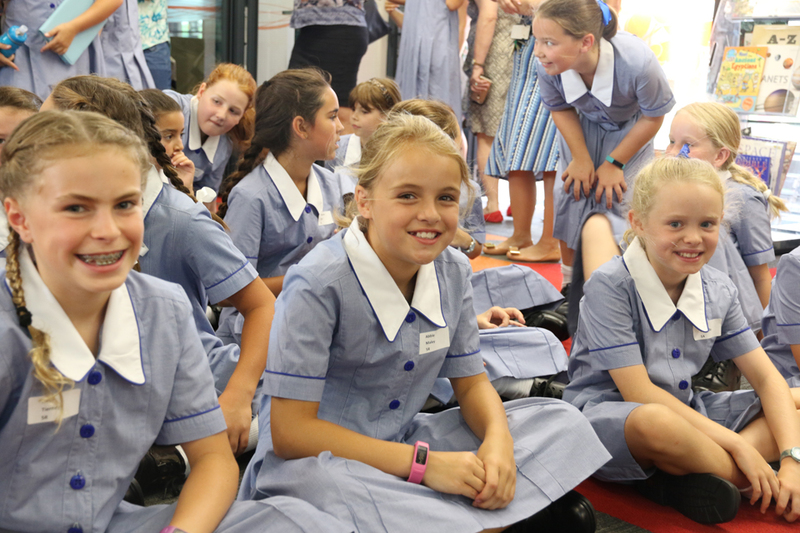 Other highlights from this week included onboarding of the iPads, House time and experiencing the many specialist lessons on offer. 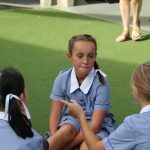 As we settle into the rhythms and routines of the school year, much of the novelty (and nerves) of the first school week has dissipated into a general feeling of calm with students now ensconced in their new classes and engaged in their learning. 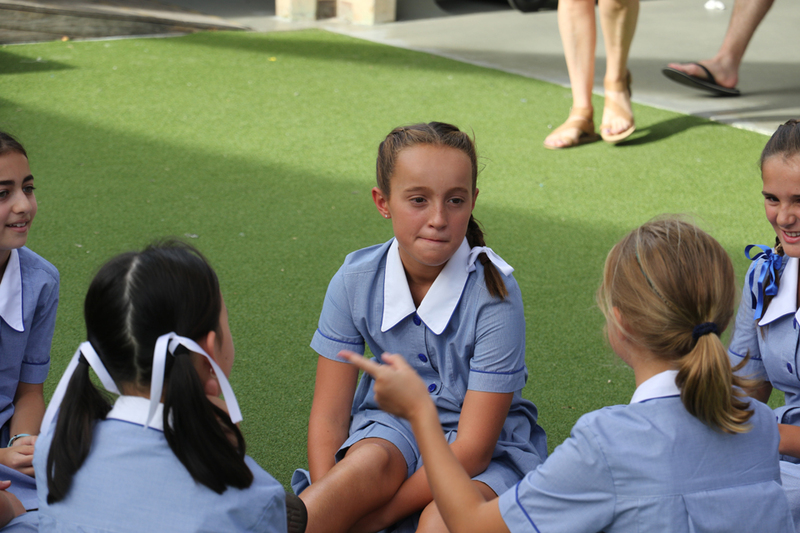 It has been wonderful to observe how seamlessly our new students have transitioned and integrated into the community. 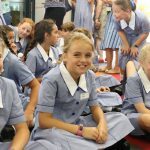 This year I am delighted to welcome Miss Jennifer Ball to Loreto Normanhurst in the role of Year 6 teacher. 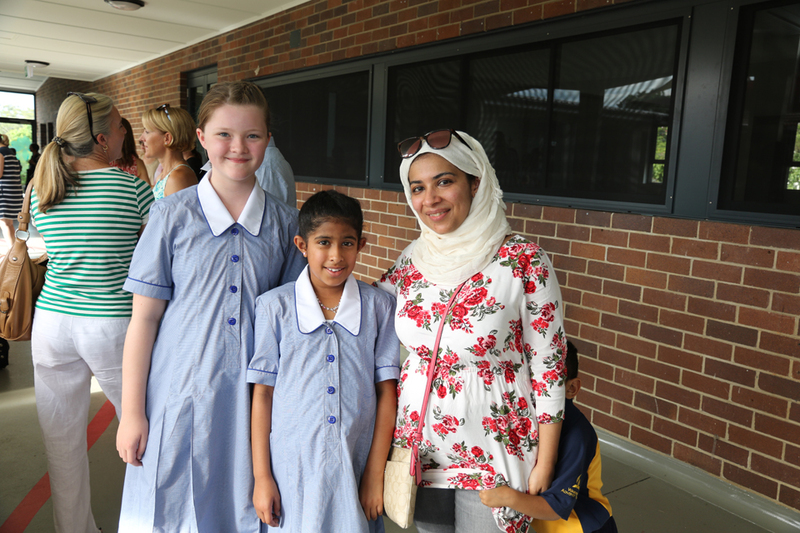 Miss Ball attended Loreto Normanhurst as a student and has effortlessly slipped back into the Loreto Normanhurst community. 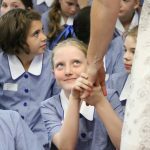 Miss Ball comes to us with a wealth of experience, having taught for many years in Tennant Creek. 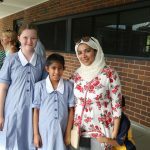 Our new Learning Enrichment teacher, Mrs Drezins comes to us with 25 years’ experience, having taught at many schools in the local area. 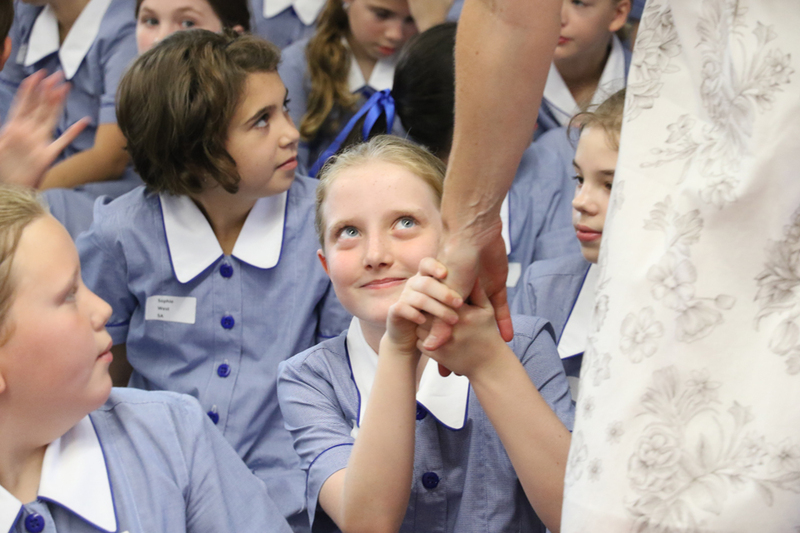 She has already begun sharing her expertise working with the girls. 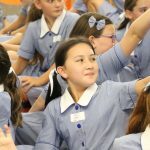 I am confident both she and Miss Ball will add to the exceptional teaching team to provide the best possible learning outcomes for all our students. 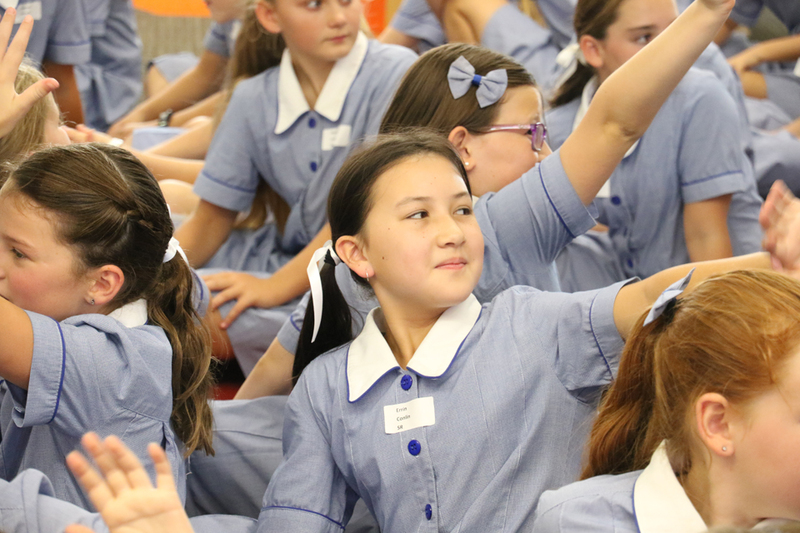 The week ended with exciting House games, organised and run by our House Leaders which involved general knowledge about Loreto Normanhurst and outdoor games in the grounds.